Software Freedom Conservancy have announced a fundraising campaign for an Open Source non-profit accounting system. The campaign seeks to raise $75,000 to fund a full-time developer for one year to first reevaluate existing solutions for their viability as a non-profit accounting system, and then improve and augment the best available system to create a new solution that will help non-profits around the world manage their finances better. To keep their books and produce annual government filings, most non-profit organizations (NPOs) rely on proprietary software, paying exorbitant licensing fees. This is fundamentally at cross purposes with their underlying missions of charity, equality, democracy, and sharing. 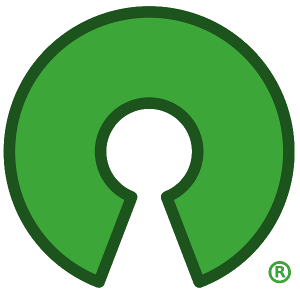 Conservancy, as a non-profit charity dedicated to the advancement and improvement of Open Source and Free Software, seeks to address this problem. This project has the potential to save the non-profit sector millions in licensing fees every year. Even NPOs that continue to use proprietary accounting software will benefit from the competition it creates in the market. But, more powerfully, this project's realization will increase the agility and collaborative potential for the non-profit sector — a boon to funders, boards, and employees — bringing software freedom related and general NPO communities into closer collaboration and understanding. The OSI Board endorses this campaign and encourages contributions to support it.